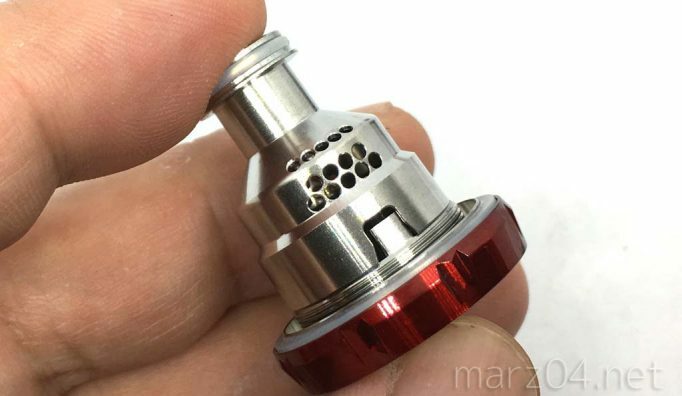 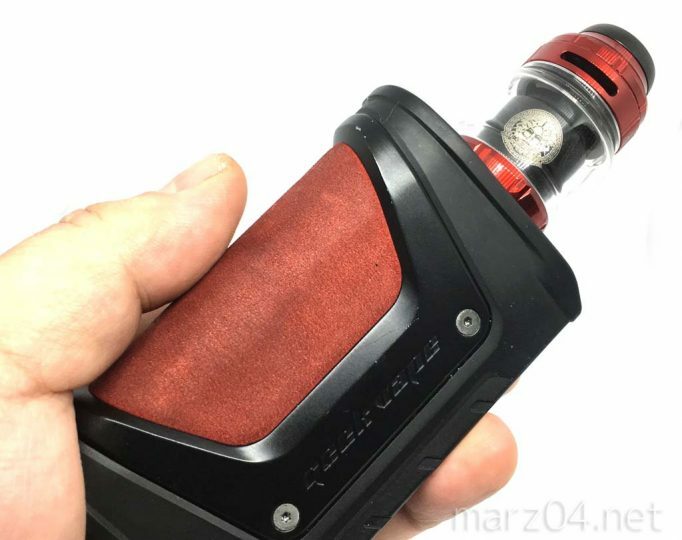 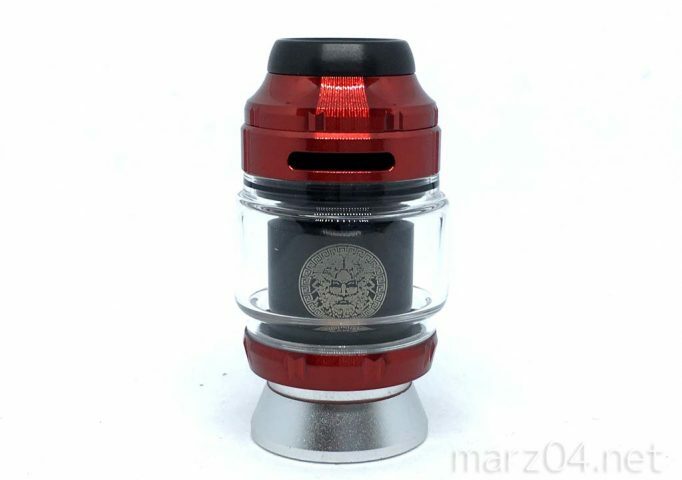 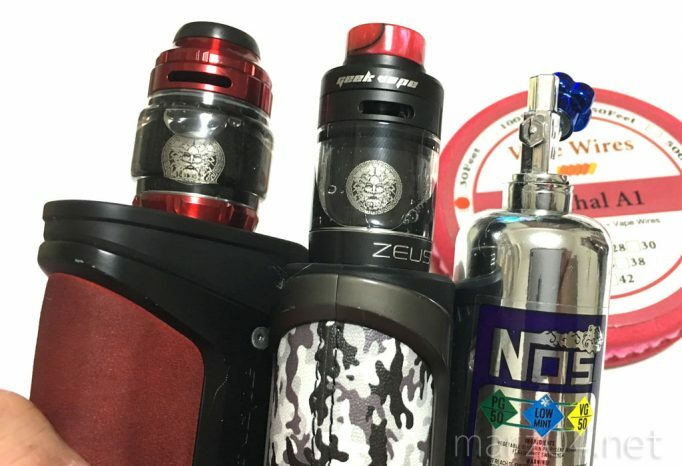 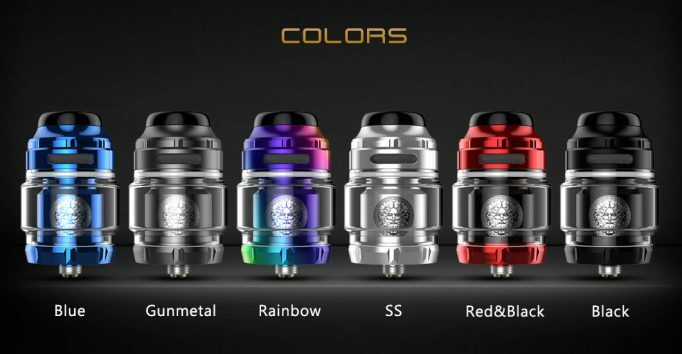 Geekvape Zeus X RTA features the innovative top and side honeycomb airflow system. 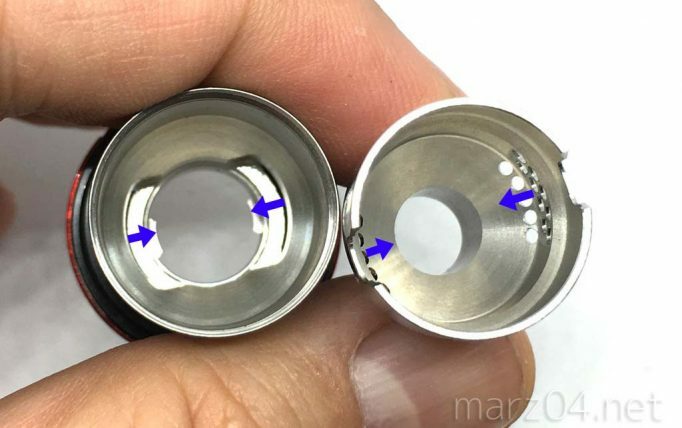 The Leak-proof filling design provides a quick filling experience. 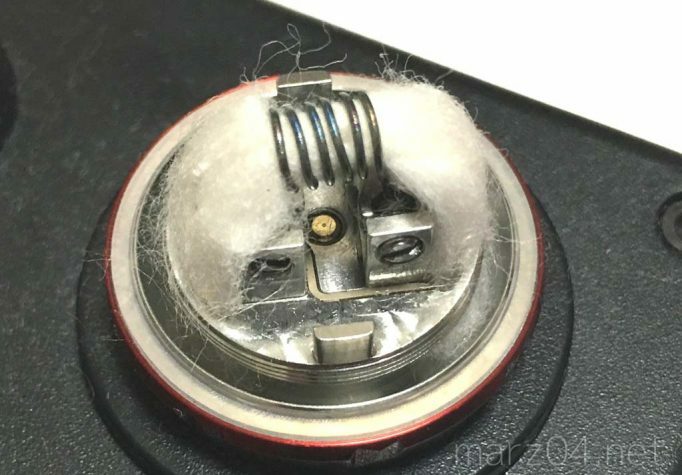 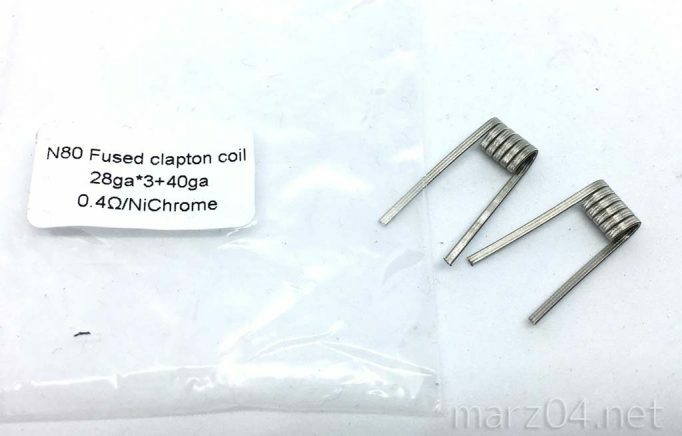 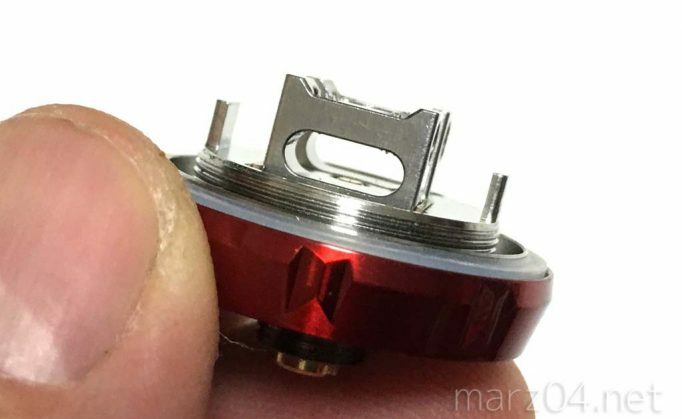 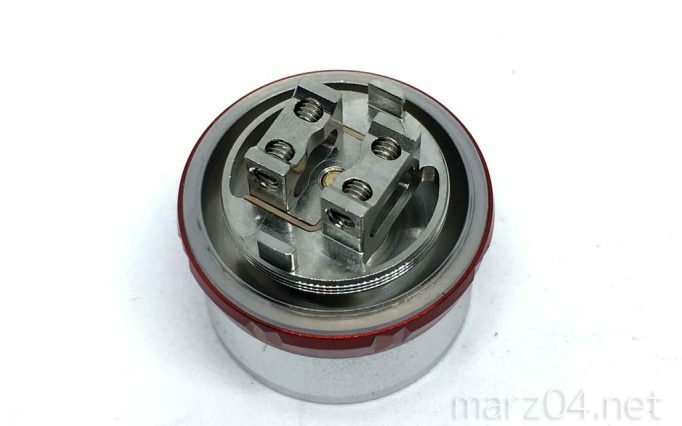 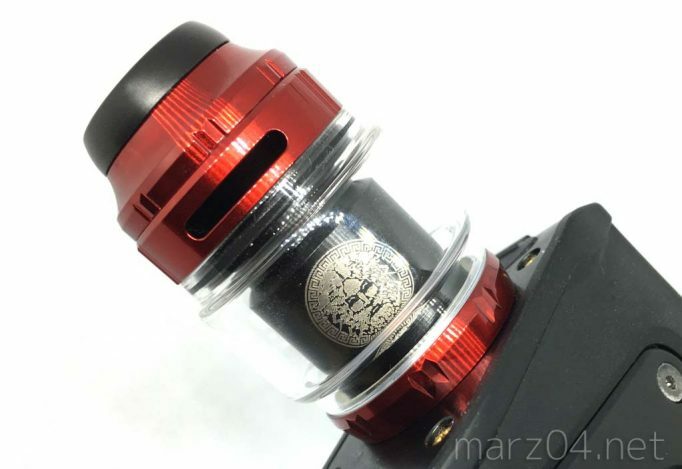 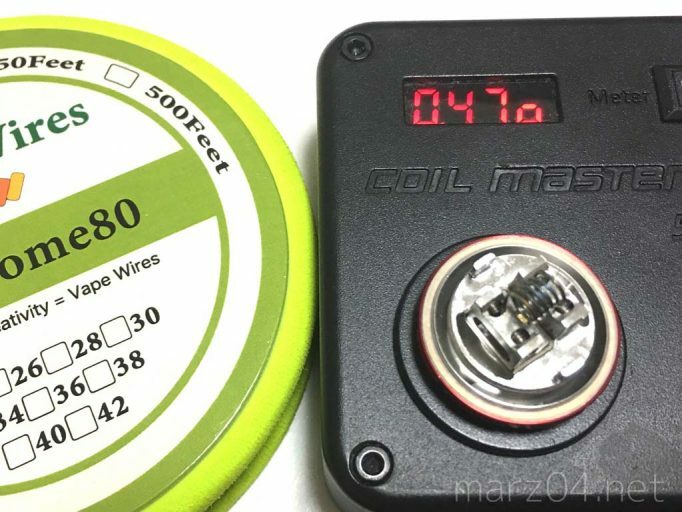 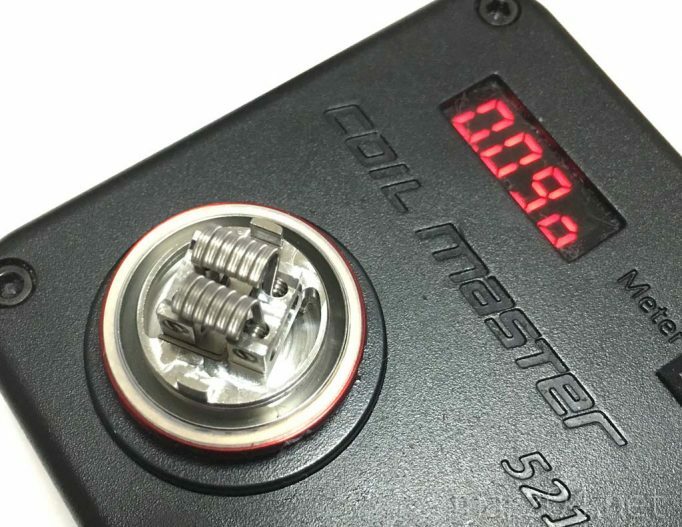 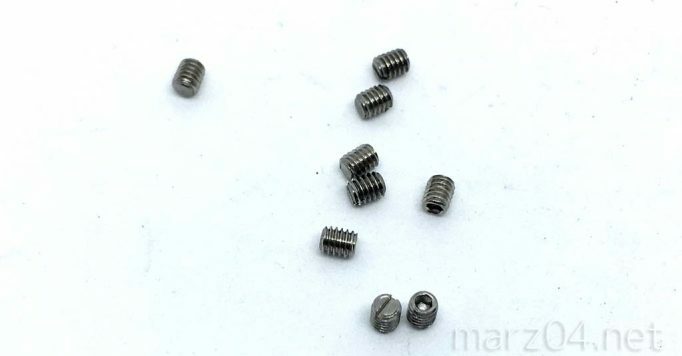 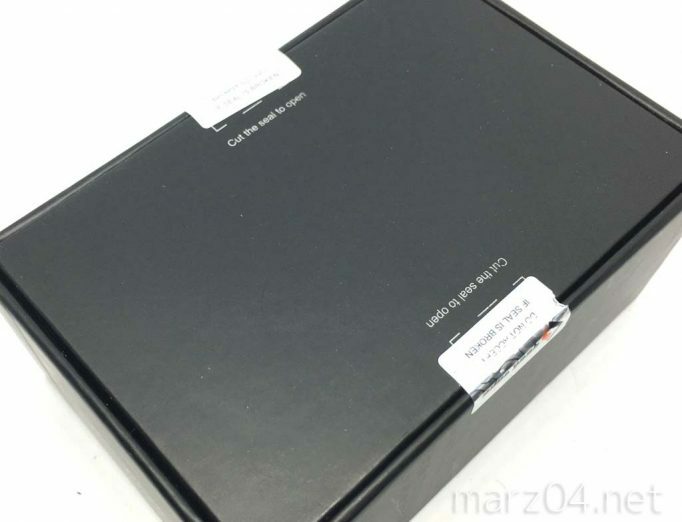 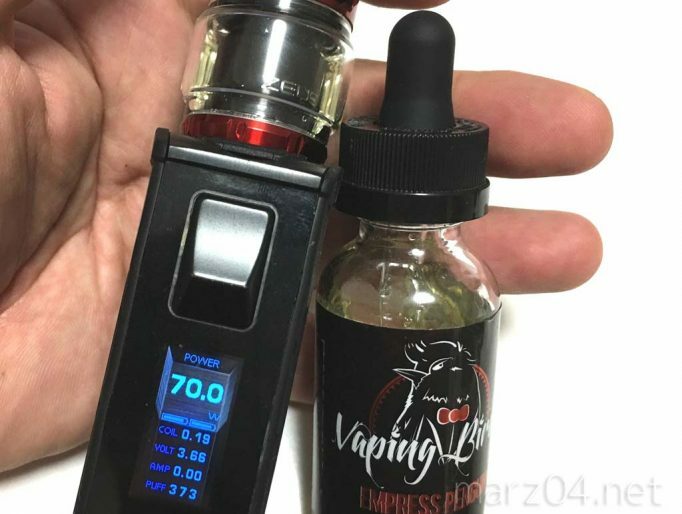 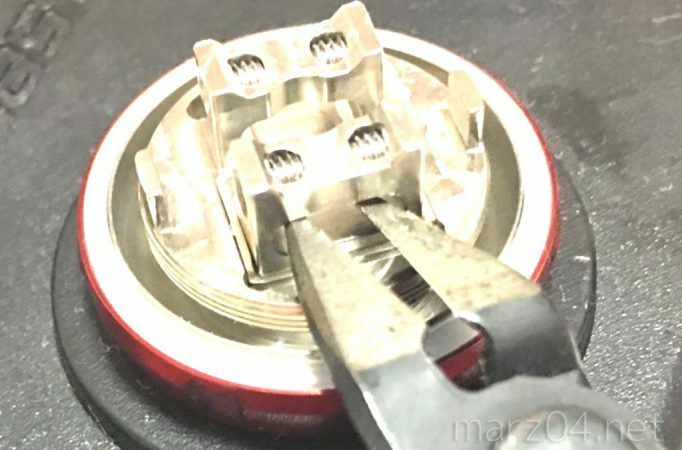 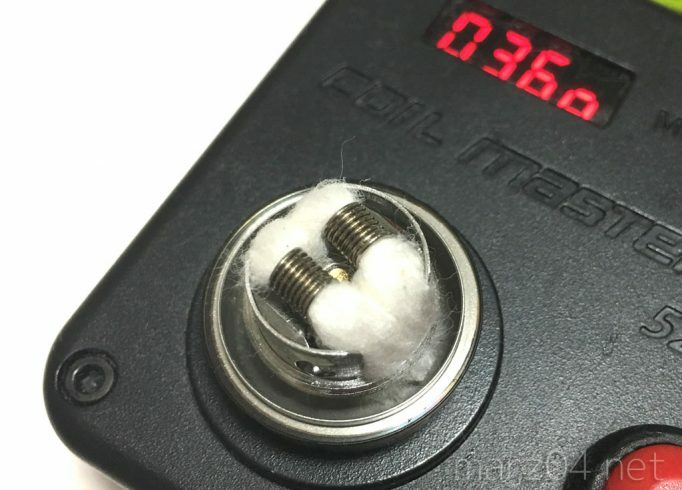 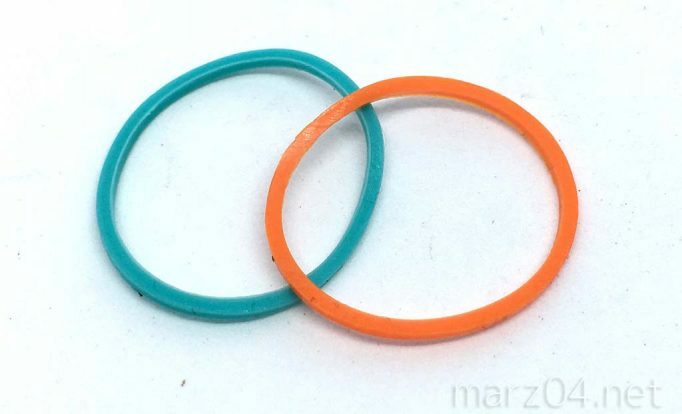 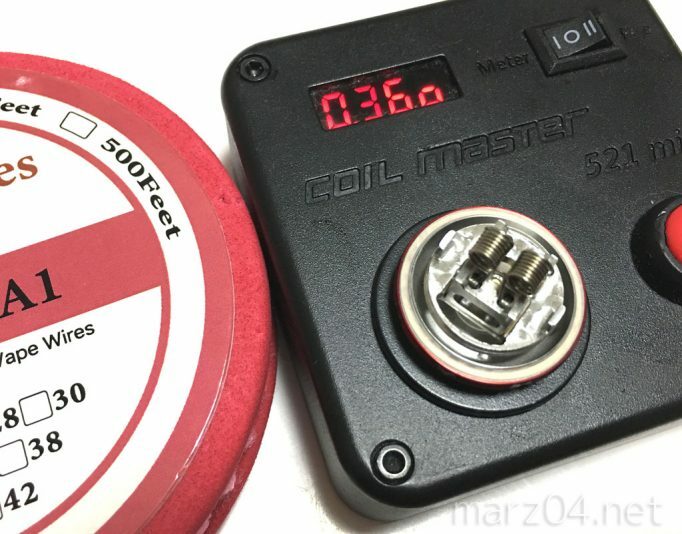 The large coils build deck supports both single coil and dual coils building. 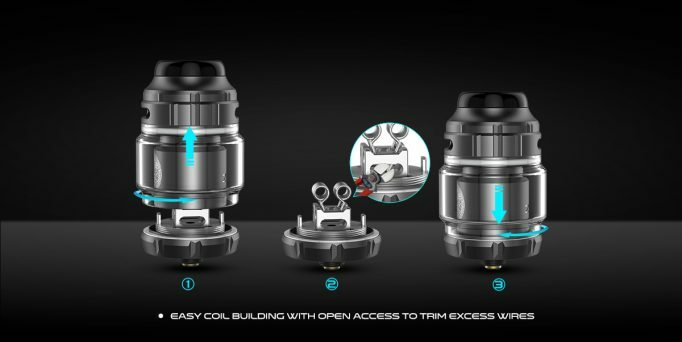 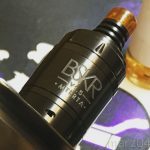 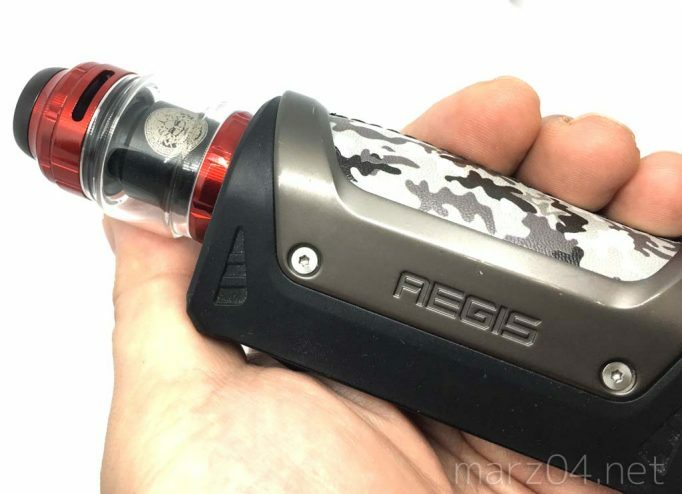 A culmination of little construction features from the previous edition, the Zeus X 25mm RTA is crafted for ergonomic form factor that caters to the building enthusiasts with a quality top-fill mechanism and leak-proof top airflow structure. 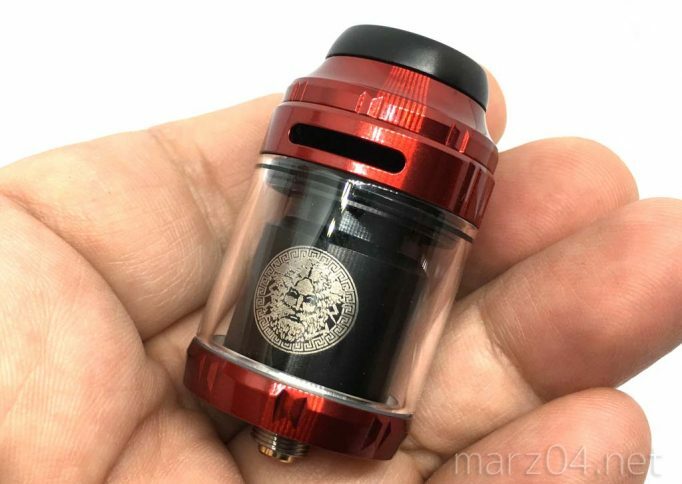 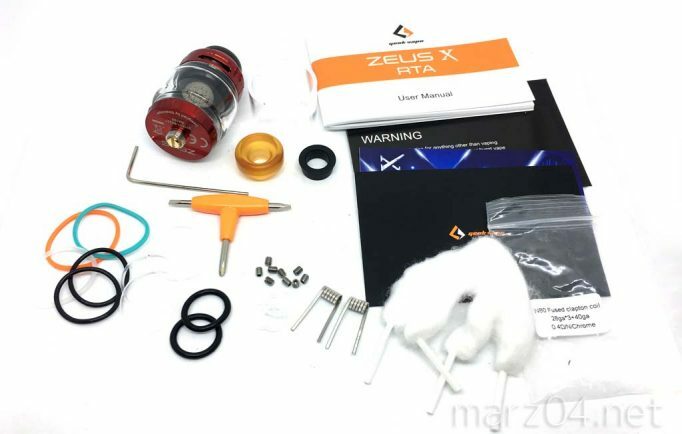 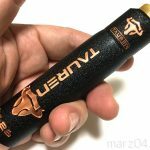 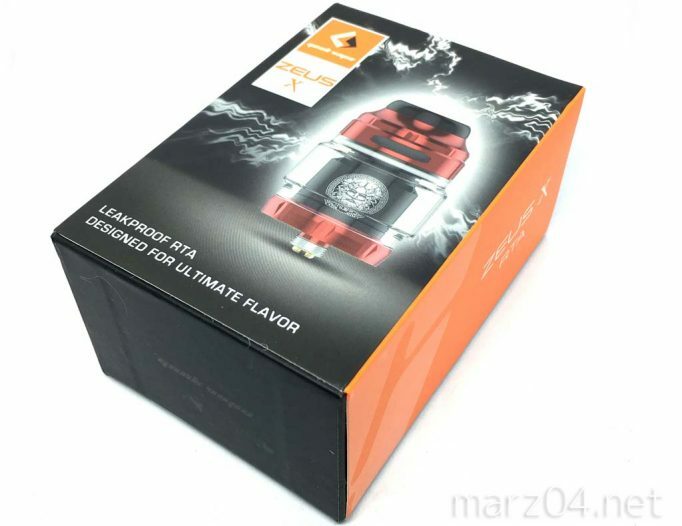 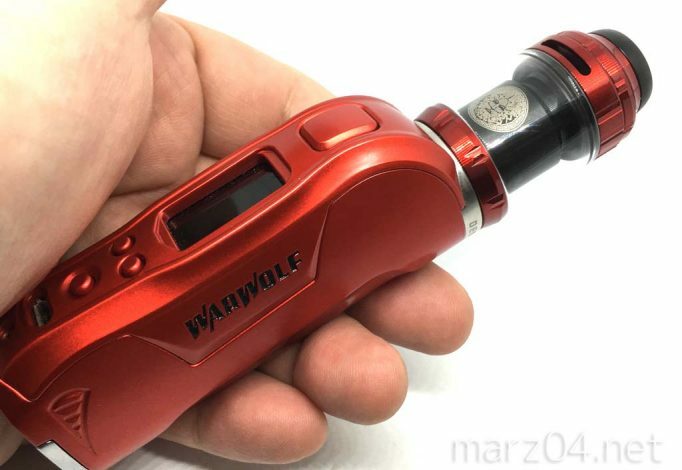 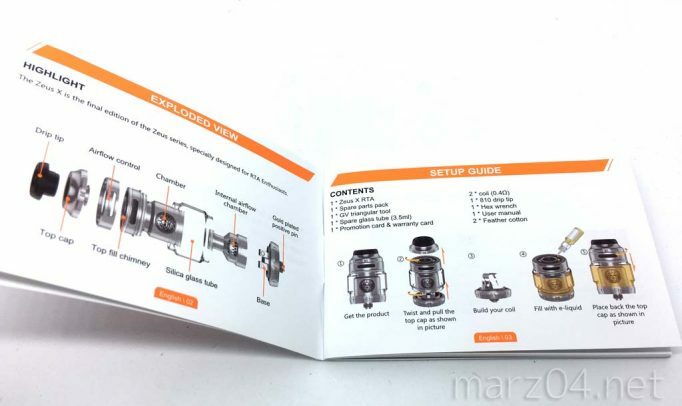 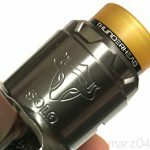 Only $28.99，buy GeekVape Zeus X RTA Standard Edition at Gearbest Store with free shipping. 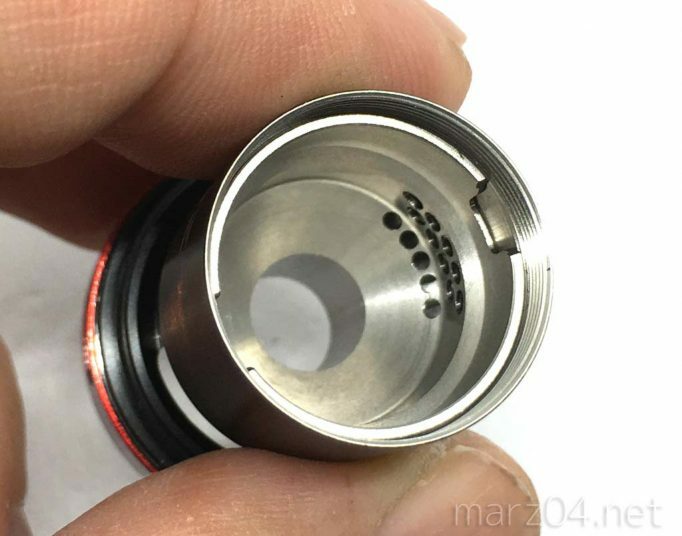 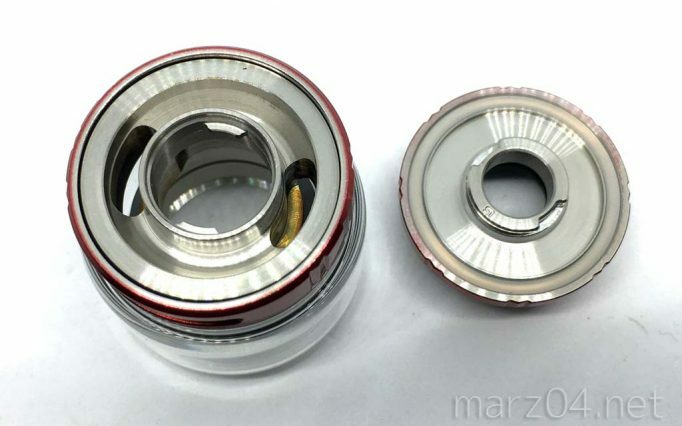 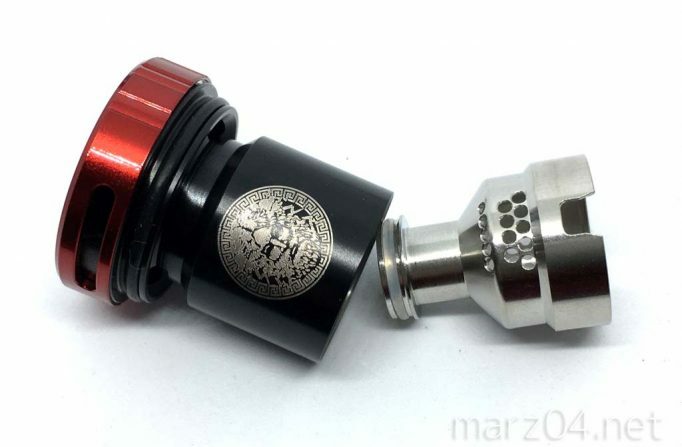 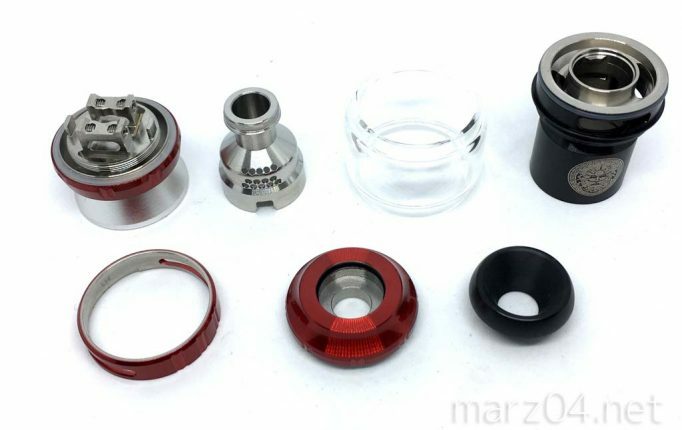 With its 25mm diameter at the bottom of its base, the Zeus X imposes and its grooved shell style.